*Available in a 5 string model only. To achieve this naturally equalizing body we turned traditional thinking on its side by laminating across the width of the body. This allows us to use a higher density wood such as Northern Ash for the bass side to accentuate the highs and give power to the lows without affecting the treble strings. We then use a lower density wood (Alder) for the treble side to bring out the resonance and warm up the treble strings without making the bass strings sound muddy. For such a simple idea the results are pretty dramatic – warm, punchy treble strings with solid snappy bass strings. Candy Apple Red, Candy Blueberry, Candy Green, Candy Tangerine, Chrome Blue, Dark Candy Green, Candy Black Cherry, Optional Gulf Racing colors. 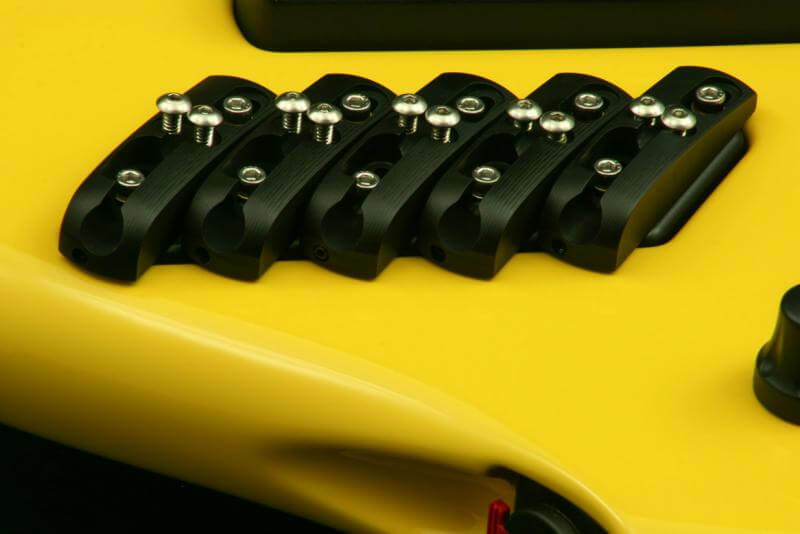 We take neck construction very seriously due to our extensive experience in guitar repairs coupled with our geographic location and corresponding extreme climate. In my years in the guitar repair business I constantly had to deal with humidity related problems made worse by the huge temperature and humidity swings of our local climate. Many of these problems could have been minimized through simple design changes and materials choices. 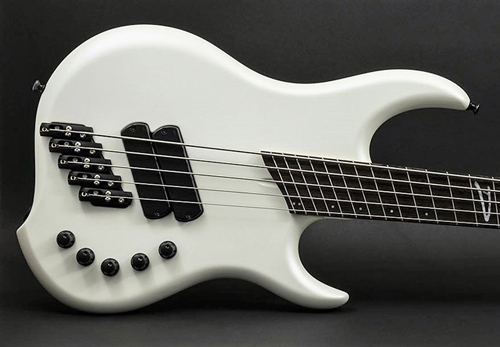 Touring musicians are constantly amazed at how stable Dingwall instruments are. Many state that their Dingwall necks are as stable as their graphite necked instruments. We’ve experimented with many different laminations and have found a 5-piece maple construction to be among the best. Years of experience have proven this design to be extremely stable and reliable. “While repairing guitars, I found that many guitars had either stripped or missing truss rod cover plate screws. 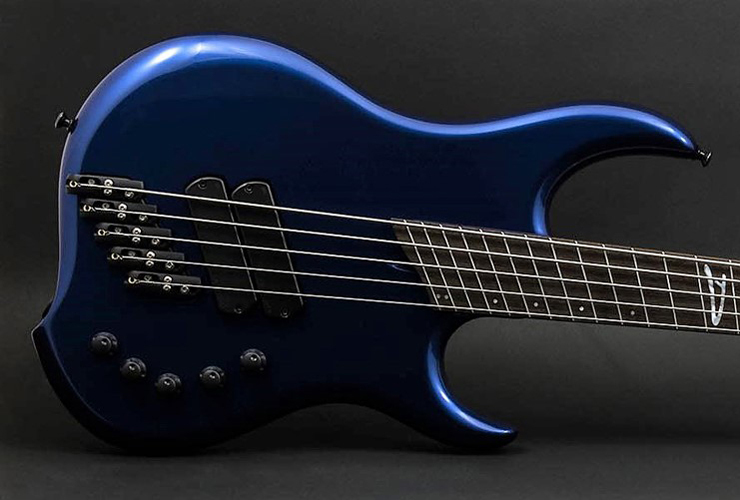 I found it frustrating that it usually took longer to remove and replace the cover plate than it did to do the actual adjustment.” The truss rod is the most commonly adjusted component on most guitars, so access to the truss rod adjustment should be as easy as possible. 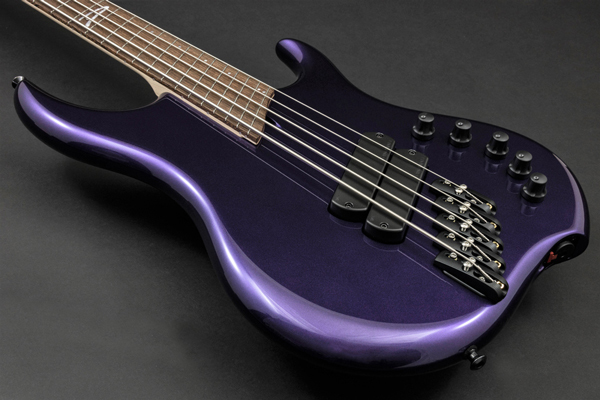 All Dingwall basses feature easy to access truss-rod adjustments. 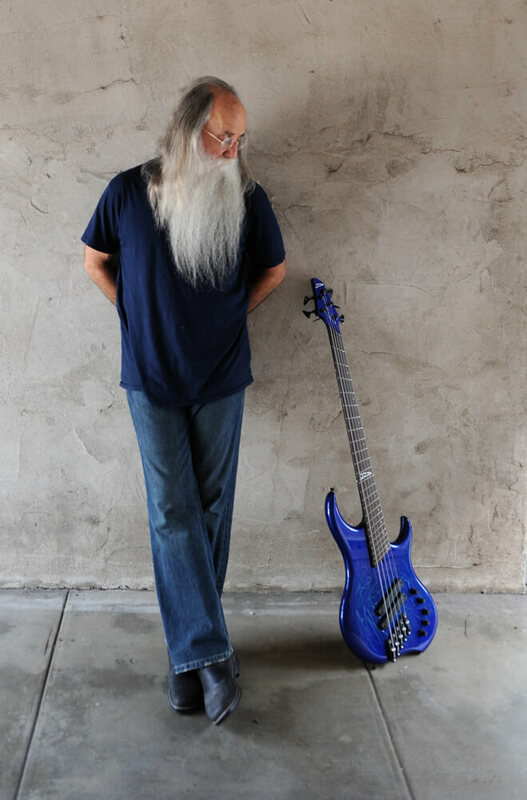 Dual carbon fiber reinforcements are standard in the Lee Sklar II model. 3 mm pearloid face and side dots with Pearl D at 12th fret. The Super-Fatty II pickups, Lee Sklar rotary selector switch, Glockenklang 3-band pre-amp with modified mid. The Super-Fatty II is a re-design of the FD3 pickup with more windings for a huge, fat bottom-end with a little bit of sparkle on top. 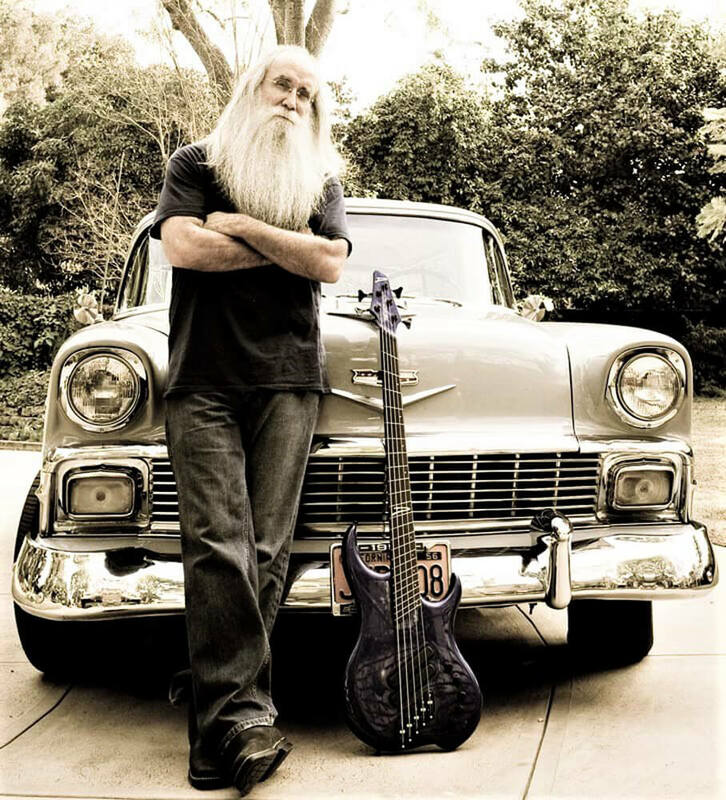 The Lee Sklar II features a 4 position rotary switch that's been custom wired to Lee's specifications. It's positions are: Bridge, Bridge/Neck in parallel, Neck, Bridge/Neck in series. 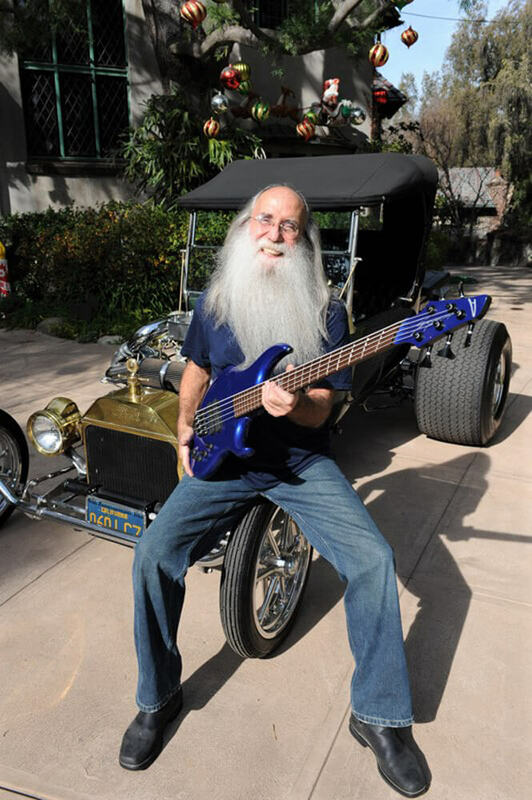 The Lee Sklar III features a D-bird rotary switch. It's positions are: Bridge, Bridge/Middle in parallel, Middle, All three pickups. 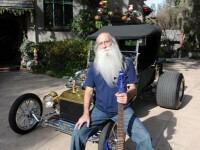 The Lee Sklar II uses a modified Glockenklang 3-band pre-amp. We lower the midrange frequency to 250 Hz. The Active treble boosts and cuts as expected in active mode but when the pre-amp is switched to passive mode, the control is switched to a passive cut control. This is essentially like having two basses with two distinct characters. One active and one passive. Aircraft aluminum is used for the saddles and sub plate as it is lightweight and has a wonderful ring (Aluminum is the material of choice for vibraphone bars. The riser screws are made from 18-8 stainless steel. These screws will virtually last forever.